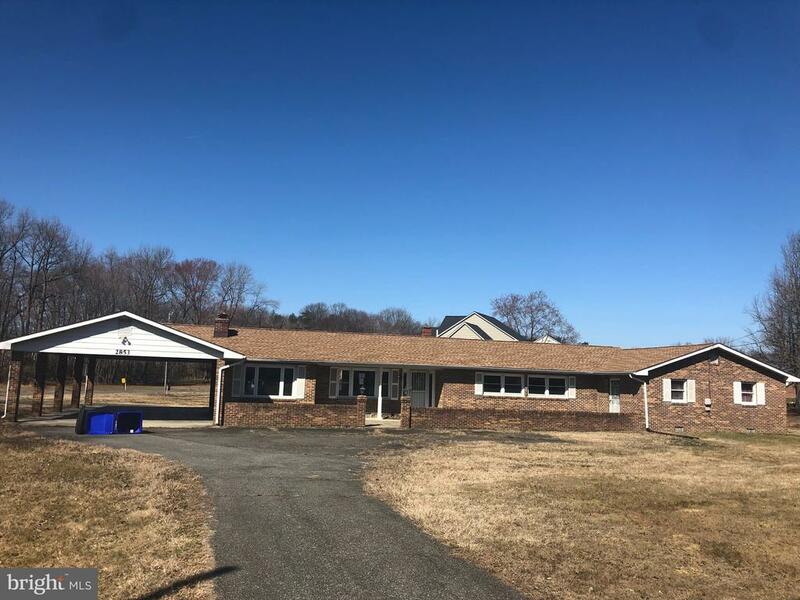 All Bryans Road homes currently listed for sale in Bryans Road as of 04/23/2019 are shown below. You can change the search criteria at any time by pressing the 'Change Search' button below. If you have any questions or you would like more information about any Bryans Road homes for sale or other Bryans Road real estate, please contact us and one of our knowledgeable Bryans Road REALTORS® would be pleased to assist you. "$15,000 TOWARD CLOSING! Quick Delivery Michigan w/2-car garage. 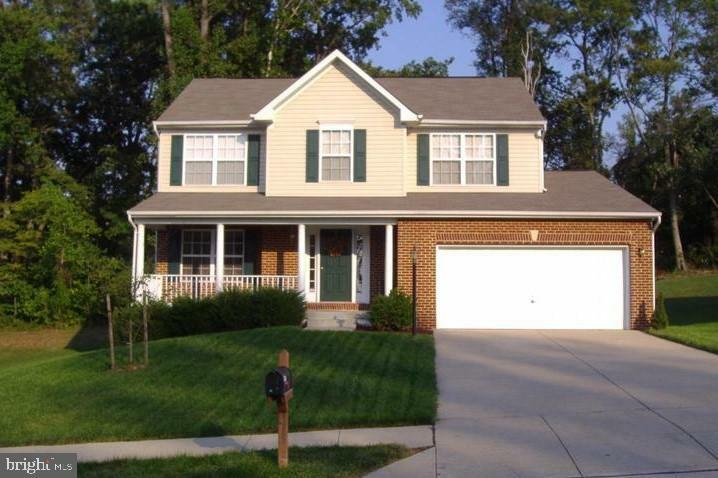 LR/study, DR, Kitchen with Morning Room open to Great Room w/gas fireplace. Granite countertops, SS gas appliances and center island in Kitchen. Owner Suite w/ensuite bath & WIC. 2nd floor laundry room. 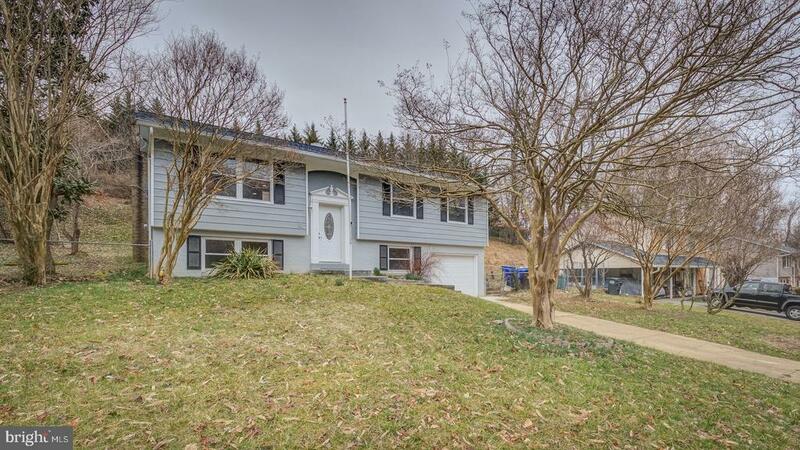 Basement w/finished rec room, full bath and areaway. Home currently under construction--photos for representation only. Some restrictions apply for closing assistance. Community tot lot and walking path." 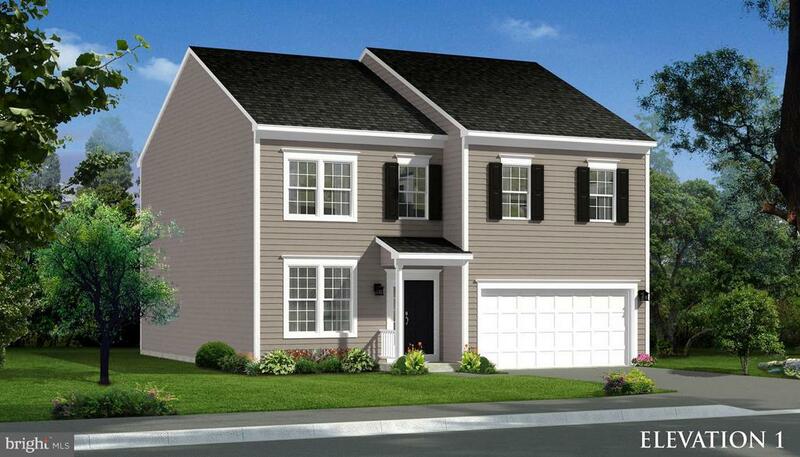 "Invest in your future & explore your options w/ the Gregory II in Marshall Grove Estates. 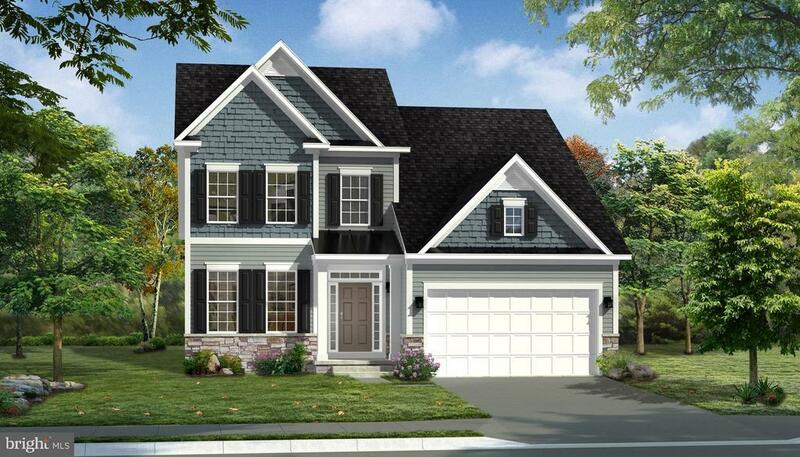 Tree line homesites backing to the Potomac River with an 80 acre park, walking trails, and a slew of other amenities. 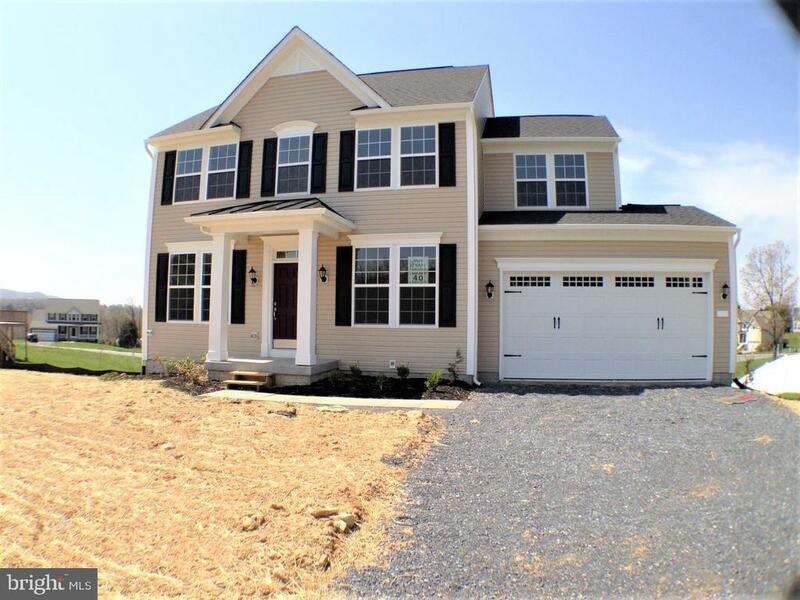 Dan Ryan Builders provides you with a quality built home offering 3 bedrooms, 2.5 baths, a loft that could be a 4th bedroom plus an unfinished basement for to expand on. Photos similar*"
"Are you the type of person; or are you working with a client that does not want to be attached to anyone in a townhome, but only wants to pay a townhome price? If this sounds like you or your clients, your search is over, because we've got you covered! This Newbury II is the PERFECT home for this exact situation and the least expensive home we have available for quick move in! You get the privacy of not having to share a wall with someone else, the pride of ownership of the single family home with two car garage.....but with a townhome payment! Imagine the entertaining you can do in the beautiful eat in kitchen with a custom over sized island. Your THREE FINISHED LEVELS are waiting for your personal touch. This home is priced to sell...NOW. Schedule your personalized tour today! 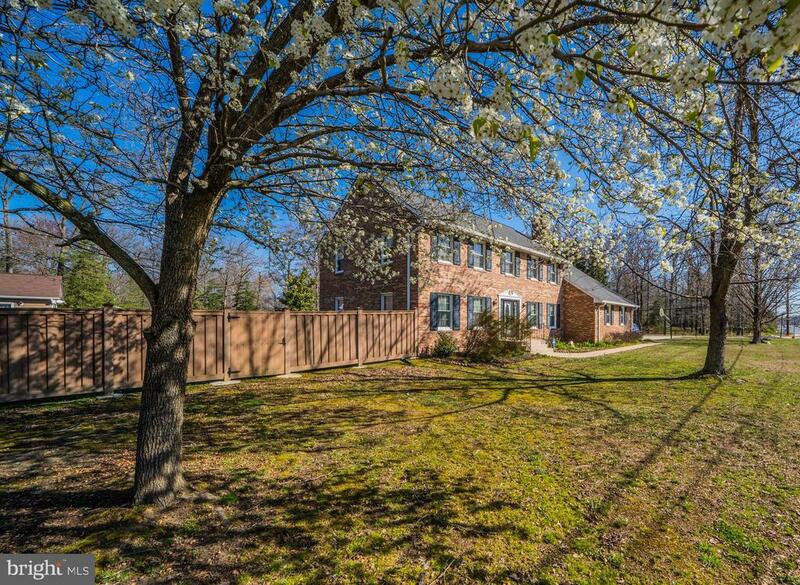 * photos may differ from actual home*"
"Beautiful tree line homesite backing up to the Potomac Rive, Dog Park, Boat storage, 80 acre Park w/ walking trails, recreation field, tot lot, curb & sidewalks. 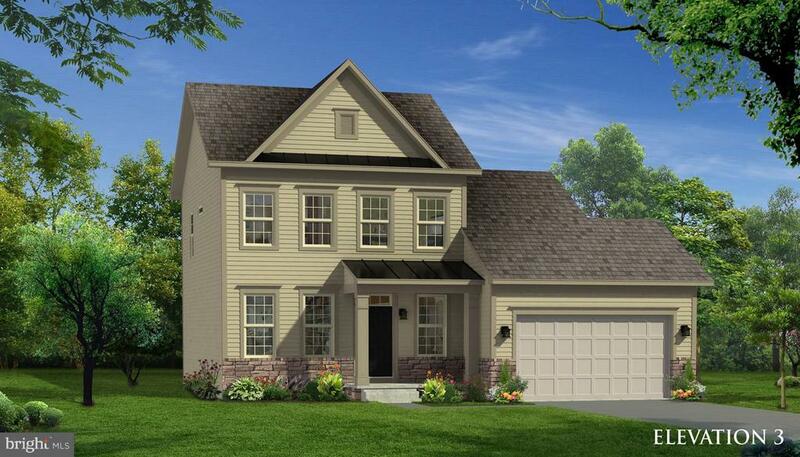 Don't miss your opportunity to build this beautiful Cumberland II floorplan w/ Dan Ryan Builders offering open 1st floor layout w/ large spacious bedrooms upstairs! Schedule your appointment to day! * photos of similar home*"
"Well maintained colonial with the charm that will knock you off your feet. This home boasts a country kitchen with"
"Beautiful, rustic log cabin in a very private setting! 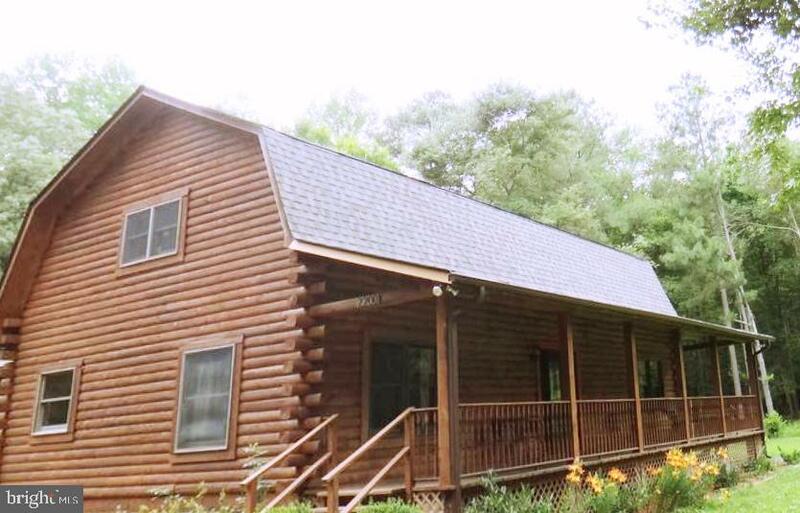 This home offers an open floor plan, 3 bedrooms & 3.5 baths on 6.59 acres nestled in the woods! Cozy up and relax by the fireplace, or enjoy the nice open floor plan perfect for entertaining friends and family. Newly updated kitchen appliances, HVAC system, roof and hardwood flooring. The outdoor space is just as impressive, featuring a front covered porch, spacious back deck and a great yard for your enjoyment. Up to $5k closing cost assistance - submit your offers today!" "Luxurious single family homes on tree lines homesites with and abundance of amenities at Marshall Grove Estates Dan Ryan Builders offers the Cypress II exemplifying nearly 1800 sq ft w/ choices to make it over 3000. This home offers a large kitchen open to the Family Room with a separate dining area that can convert to a study. Endless Opportunities! *Photos of similar home*"
"Come and view this single family home featuring newly installed deck, patio and fenced backyard, owner suite with super tub, separate shower and dual vanities. Hardwood in the foyer, steps, in the living room and the dining area, two fireplaces and more." 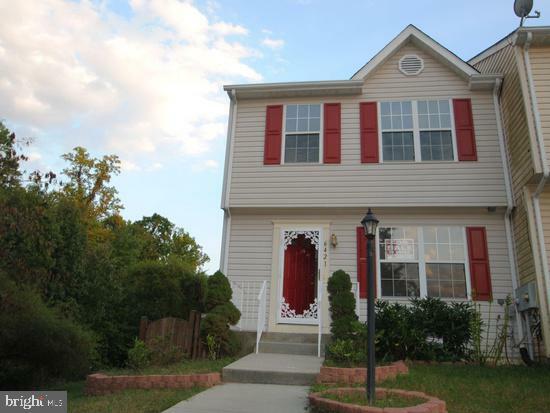 "Great buy.... 4br 2.5ba Colonial Almost 2000 Sq. 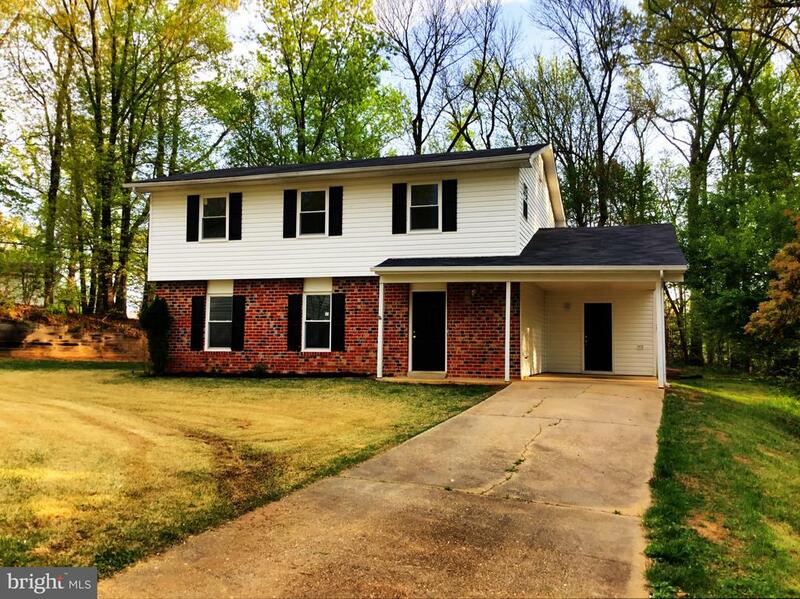 Ft. With spacious master bedroom that includes walk in closet and master bath with whirlpool tub..Lovely private back yard..close to Indian Head Navy Base..and much more!!" 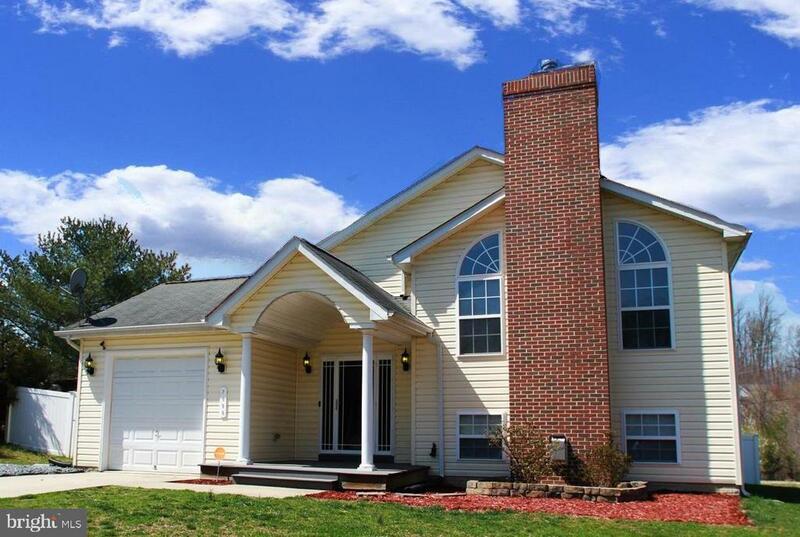 "This 4 Bedroom, 3 Bath home has been meticulously maintained and is ready for a new Family! The home features an Eat-in-Kitchen with center island, white cabinets and a side-by-side refrigerator. The Master Bedroom has space for a sitting area and has a huge walk-in closet. The Master Bathroom has a garden soaking tub, dual vanity and separate shower. The family room is adjacent to the Kitchen and has a 6 foot bump-out that sets the perfect stage for watching football games or just relaxing with family. In addition, the deck is spacious enough to accommodate your parties and gatherings all year round. Best of all the home is located on a cul-de-sac with no thru traffic and backs to woods for privacy! The carpet has been recently replaced and the home has been freshly painted. ** New ROOF installed November 2018! **Don't miss the opportunity to buy this property - contact me for a private showing today." 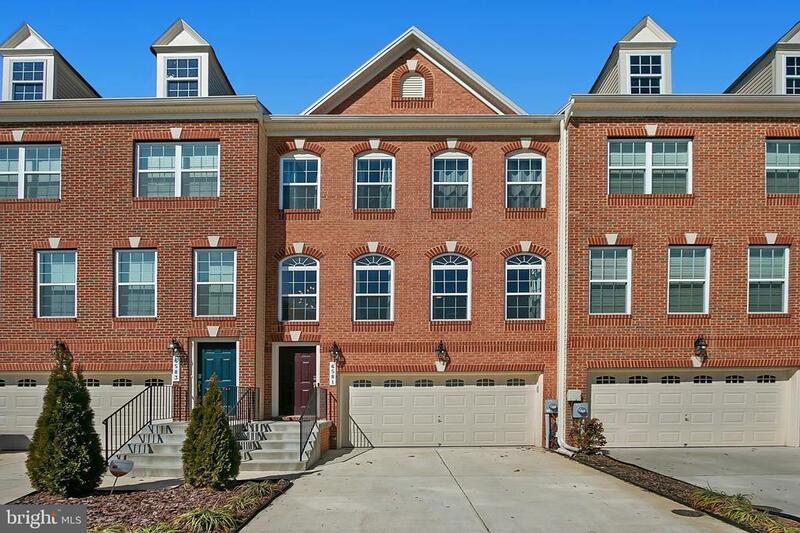 "STATELY and SPACIOUS 2-car garage brick townhome, nestled in a quiet community with lots of green space! 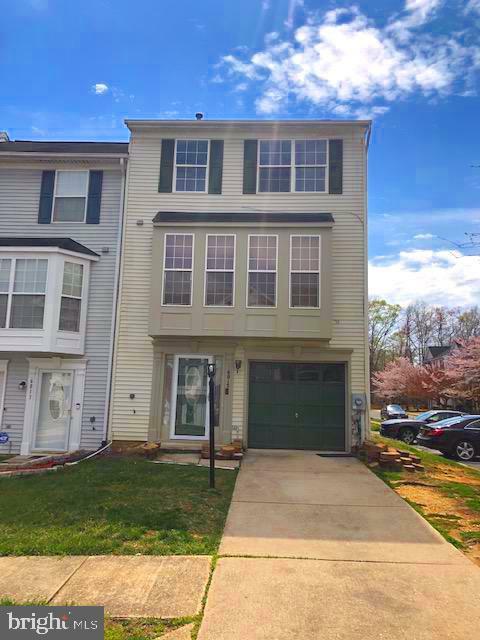 Stunning features include hardwood floors, upgraded granite counters, all stainless steel appliances, gas cooking, kitchen island, maple cabinets, and new backsplash! 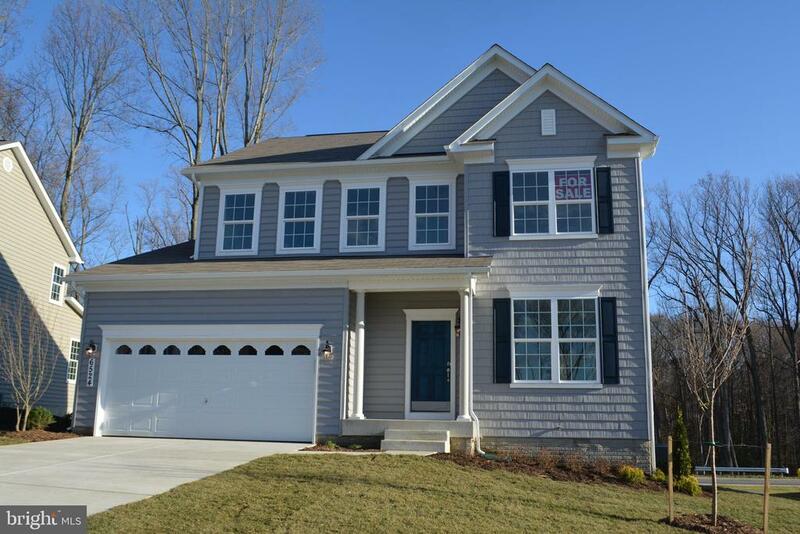 Master suite has attached bath with separate shower, garden tub, huge WIC, and dual sinks! Full hallway bath, half bath on main level, and half bath on lower level for a total of 4 baths! Deck is perfect for entertaining, and there is lots of grassy space out back. Community has walking paths, and a large play ground. Home is eligible for the USDA loan program. If you qualify, you would have 100% financing and a zero down payment! This is a home you will be proud to own! Welcome home!" "Welcome Home! This beautifully renovated home is perfect for your growing household! It comes with 4 large bedrooms and 2.5 baths. Even the living areas and kitchen are a good size, provinding the perfect spaces for entertaining family and friends! There is access from the family room onto an over-sized patio that backs up to a nice private back yard with lots of shade trees! With updated, neutral colors, any of your decorating tastes will fit right in! Bring your boat! There is pubic access to the Potomac River right down the street at Marshall Hall. You're going to love living here!" "Own this home for NO MONEY DOWN! Come see this beautiful 4 bedroom 2 full bath home with an open floor plan, an amazing spacious kitchen with stainless steel appliance and attractive wood cabinetry. The first floor has a beautiful mahogany engineered hardwood floor and the gorgeous family/recreation area in the basement has a fireplace. A nice 20' by 16' deck outside is a great place to enjoy barbecuing or just relaxing. 10 minutes to Indian Head Naval base, 15 minutes to Andrew's Air Force, 15 to National Harbor & 25 minutes to DC. Come visit, do not delay. Consult with your loan officer about no money down purchase options under USDA eligibility." 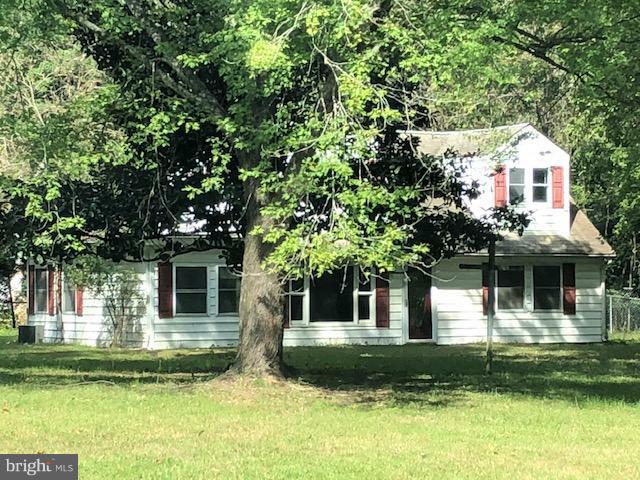 "This one wont last long, 3 BR 2.5 Baths, Master BR, Family Room, Kitchen w/ island, Finished Basement with an office or what ever you want to use it for. Call Listing Agent with any Questions"
"Welcome Home! Home features 4 bedrooms & 2 full bathrooms. This one has already been renovated both inside and out. Outside features: new windows, new doors, new siding, new central aire conditioner. 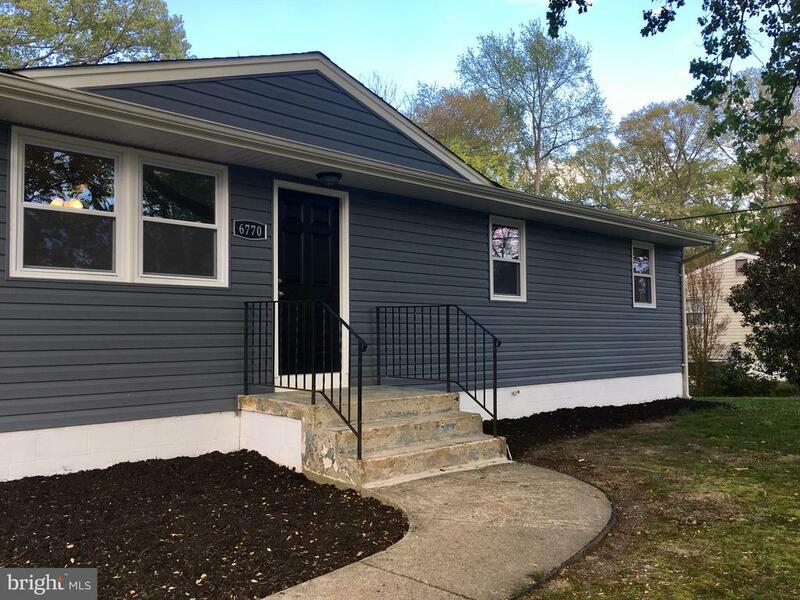 Inside features: refinished hardwood floors; new bathroom with custom ceramic tile work; new kitchen with white cabinets, stainless steel appliances, & granite countertops; freshly painted; finished basement with bathroom, bedroom, and family area. All that's left for you to do is move in!" 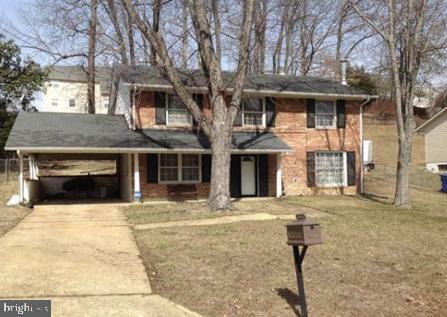 "3 Level townhome with one car garage ready to be moved in and priced to sell. Located in desirable community. Fully finished rec room, and large Kitchen with access to oversized deck. Large Master bedroom with full bathroom. Roof and hot water heater only 1yr old." 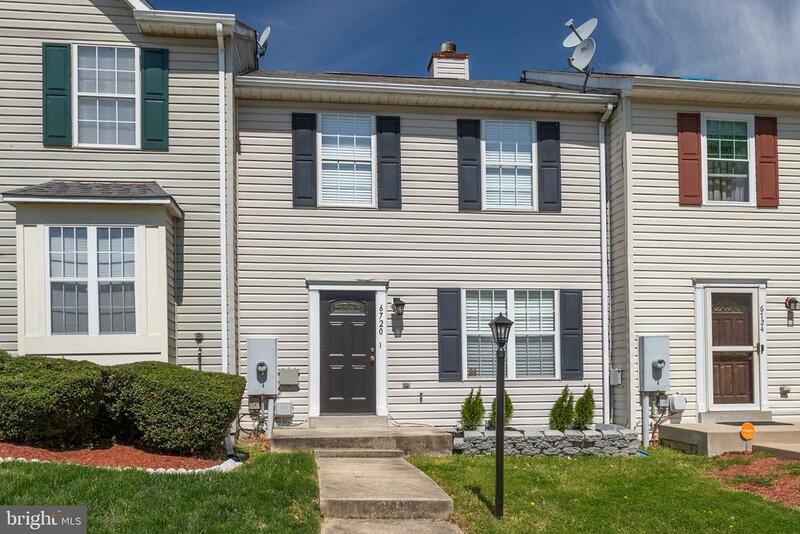 "Spacious 4 Beds and 3.5 Baths End Unit Townhouse. 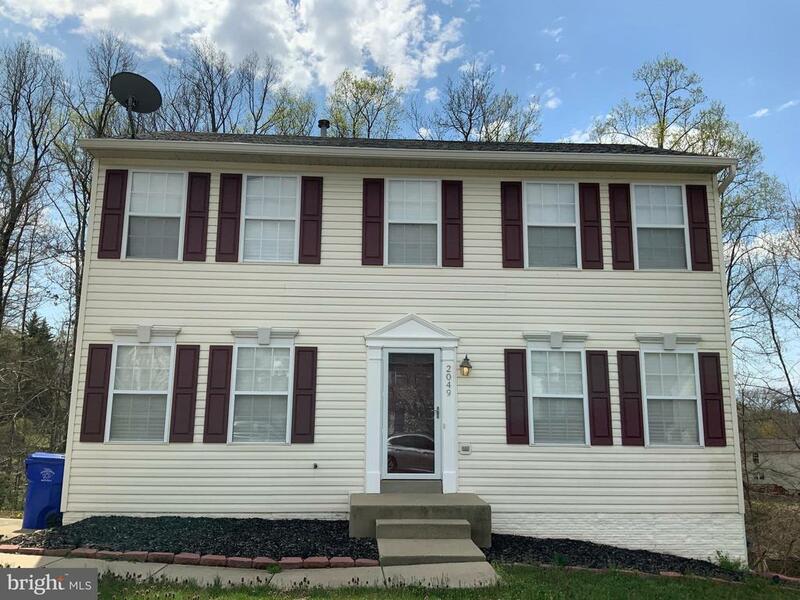 Upgrated, Freshly Painted,Hardwood Floor, Granite Counter Top, Eat-In Kitchen W/Separate Dining Room And Rec Room In The Basement Located In Desirable South Hampton Subdivision and USDA 100% Eligible Area. Don't Miss This Opportunity !" "DEEPLY DISCOUNTED BELOW MARKET FORECLOSURE BACK NOW WITH PRICE APPROVED AS AN ASSIGNMENT OF THE BANKS CONTRACT IN AS IS CONDITION NO WAITING FOR INVESTORS THIS SPACIOUS 5BR 3 BA RAMBLER SITTING ON ALMOST 1 ACRE IS IN THE BOOMING AREA OF BRYANS RD CLOSE TO NA HARBOR 5-10 MIN TO WATERFRONT FOR BOATING /FISHING SPECIAL ASSIGNMENT DOCUMENTS ATTACHED TO LISTING PLEASE REVIEW CAREFULLY PRIOR TO GIVING TO PROSPECTS PLEASE SUBMIT HIGHEST AND BEST OFFER , SHORT TERM HARD MONEY FINANCING TO INVESTORS ONLY"
"Spacious Townhouse with garage, freshly painted. Eat-In Kitchen with a Separate Dining Room. Large Rec Room in the basement. SOLD AS IS. Potential Short Sale." "Conveniently located and well-priced townhome! Check out this list of things that were replaced in 2018 - HVAC system, Hot water heater, Sump pump, Oven, Dishwasher, Bathroom vanity, Bathroom vanity lighted mirror AND Carpet! Carpet has (Scotchgard Protector 3M helps resist spills and stains, keeps your carpet looking clean even longer; PUP Pet Urine protection helps make pet urine accidents easier to clean and continuous filament polyester means virtually no shedding, fuzzing or pilling. Hardscaping in front for great curb appeal! Front Door Indoor/Outdoor Lighting and includes Faux wood blinds. Turn-Key ready for a new buyer!" "This home is located in a great area to slow down and enjoy nature. Plenty of property to accommodate the outdoor lover, built on 2 lots and a buildable 3rd lot conveys with the purchase. National Park just 1 mile away as well as nearby shopping. Living room has a cozy wood burning stove and home is equipped with a generator. Private yard backing to trees. Great value, don't miss out!" "Zoned CER = As-is, Needs work..Lot with road frontage on rt 210 Indian Head Highway"
"Detached single family home with 5 bed/2full baths. 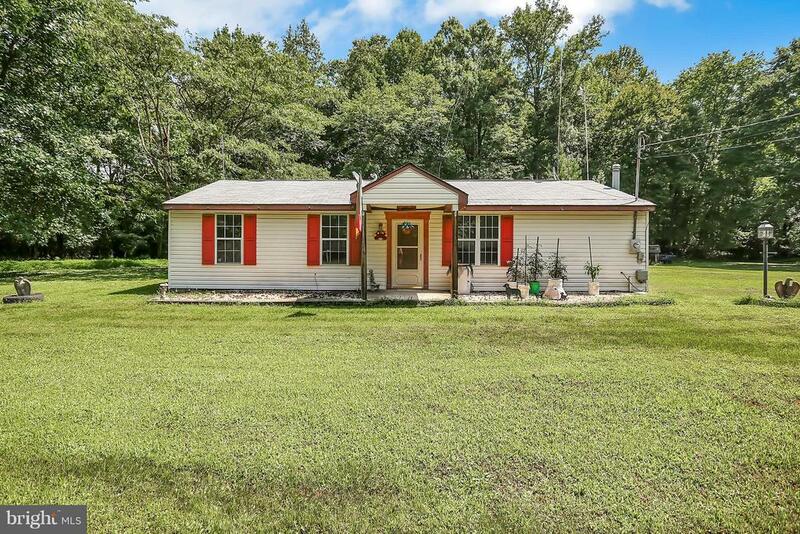 Country setting on 1.64 acres with fenced back yard.Large level yard,that backs to woods."